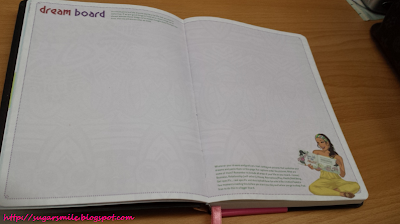 Now, you can have your planner customized with your name. But you can only have 8 character printed due to space matters. It's a real nifty touch, if you ask me. Put your 2014 goals and push yourself harder. This is the year to #MakeItHappen. The newest feature is the blog ideas. 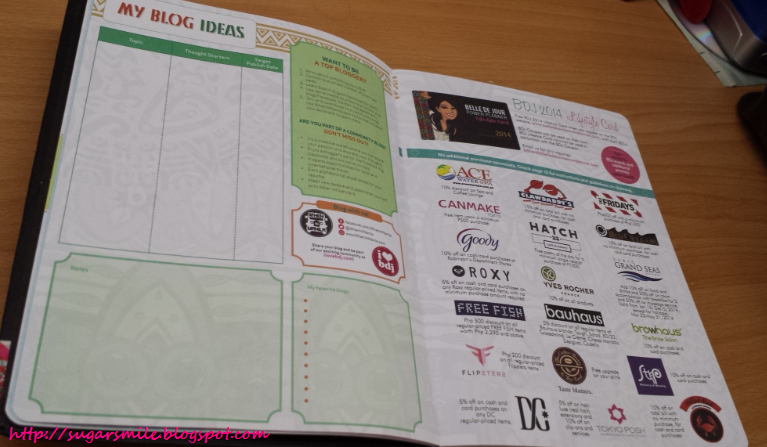 I love how they have a space for bloggers like me. 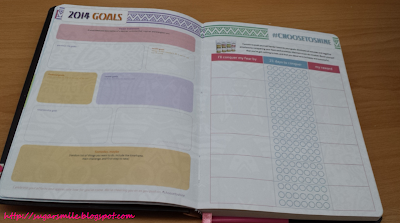 Now I'm more inspired to write and jot down ideas on how to improve my site. I love decorating my planner's dream board. And now, they've provided a whole page for that. I can't wait to unleash my creative juices and print photos to post here. Artsy fartsy here I come! Read the empowering articles and follow their different tips every month. I sure learned much this 2013. The pages are just like last year's planner but with a different design and packed with information, even the SM sales. 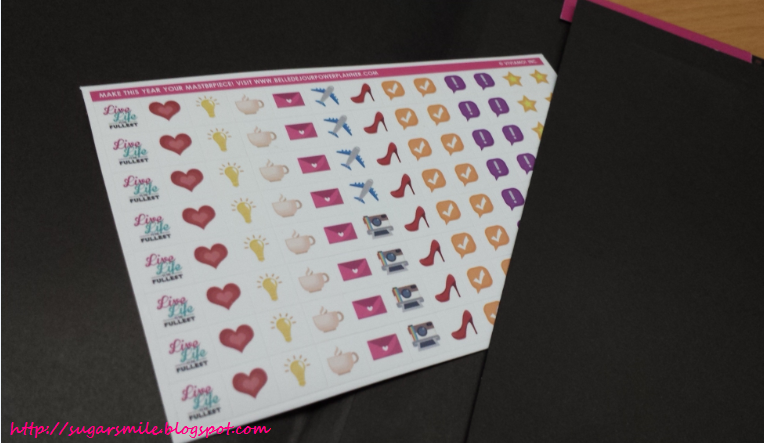 Plus, the coupons this year are interesting, I can't wait to use them. 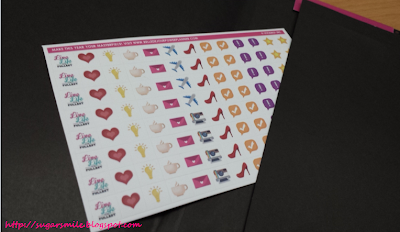 I've been meaning to see stickers on my BDJ planner, and this year, it came true! 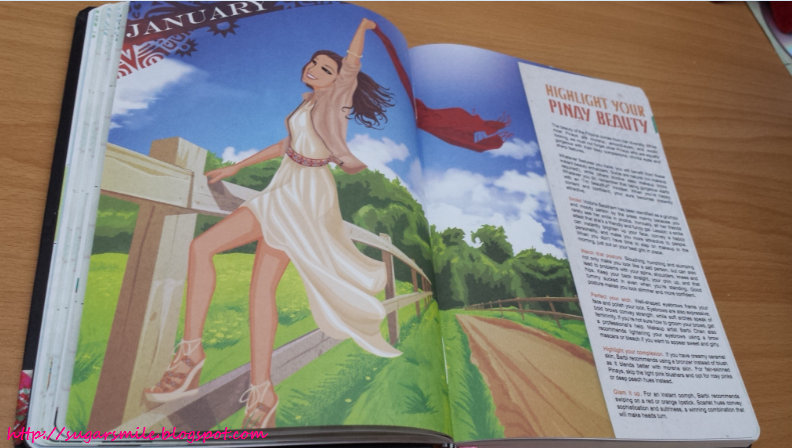 Say hello to 2014 with the Belle De Jour Planner and see how it makes a difference in your life. Oh, and before I forget, they will be launching a new community site at www.ilovebdj.com. And before it formally launches, BDJ and Pantene wants to celebrate women who #choosetoshine. 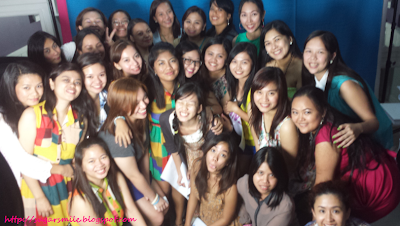 Sign up at group.ilovebdj.com and get the chance to receive a special Pantene Treatment kit FOR FREE! 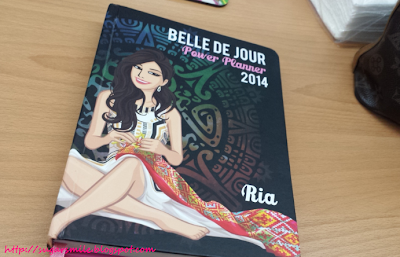 For more details about the 2014 Belle De Jour Planner, you may visit/buy at www.belledejourpowerplanner.com. 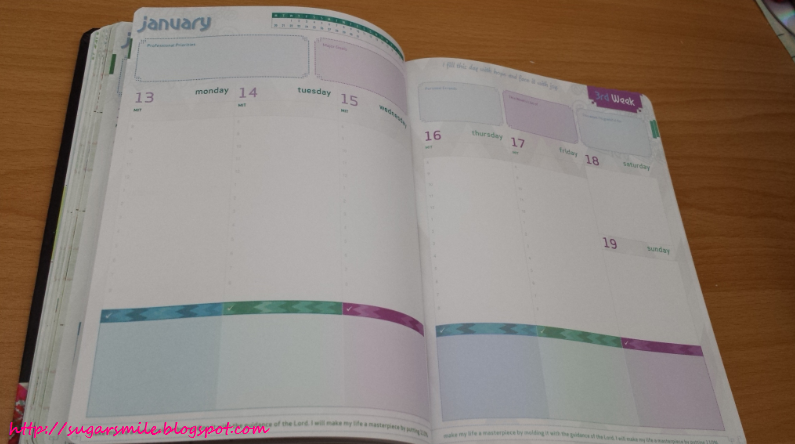 You can also check out their Facebook Page at https://www.facebook.com/BelledeJourPlanner.